The wheel has not been reinvented, but in the last few years it has increased in diameter. 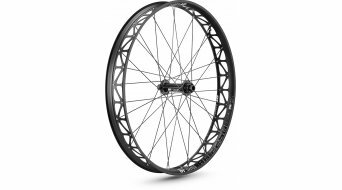 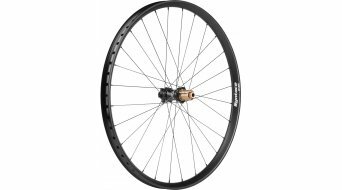 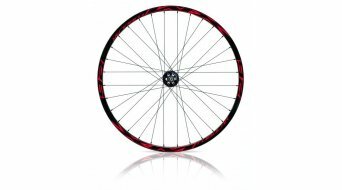 Nevertheless 26 inches hasn't died yet, you will find that we have a broad range of disc only wheels in the classic size, some in the true sense of the word, even Fatbike-wheels with 100mm wide rims are 26". 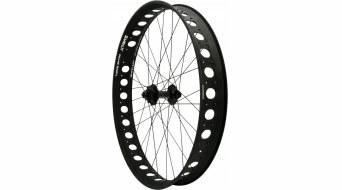 Also with dirtjump and slopestyle and with children's bicycles we will continue to use this wheel size. 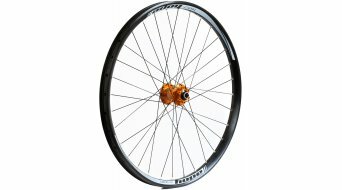 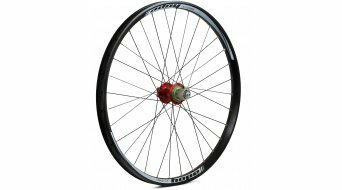 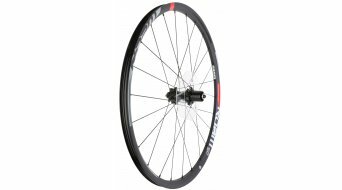 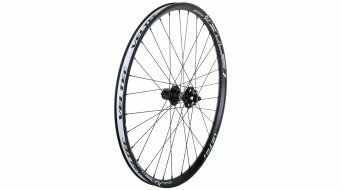 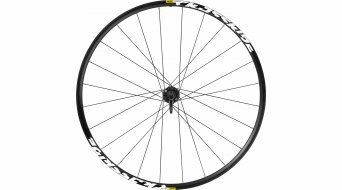 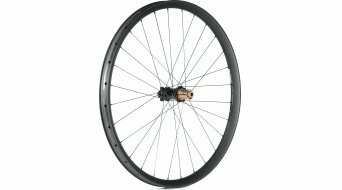 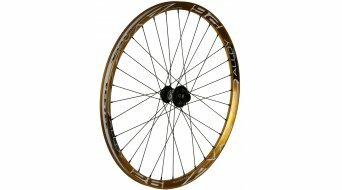 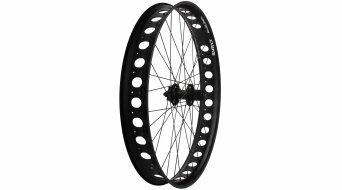 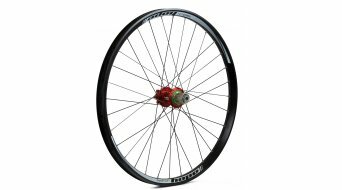 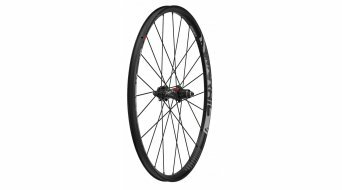 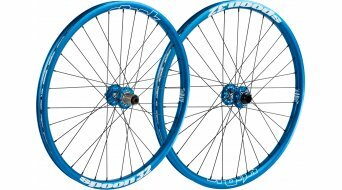 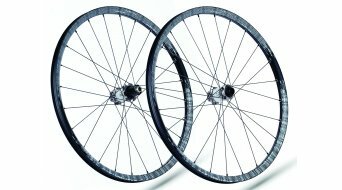 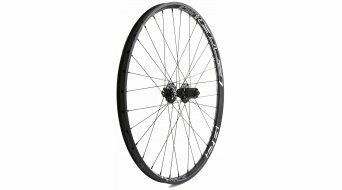 Smaller disc brake wheels are listed here, for example 24" for street, dirt or children's bicycles. 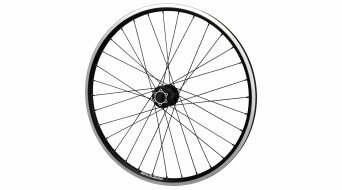 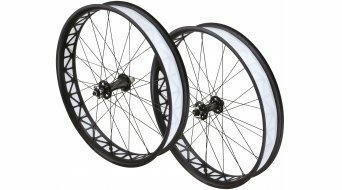 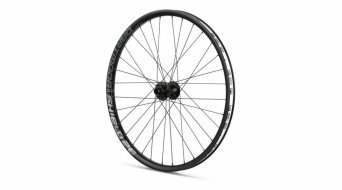 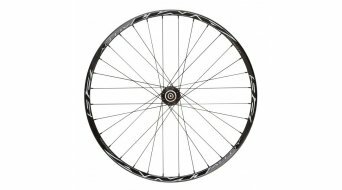 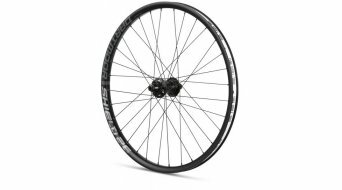 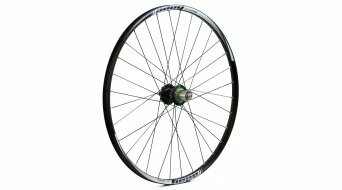 Discover our range and find your new 26 inch complete wheel (front and/or rear wheel) or a whole disc wheel set at competitive prices in our shop for wheels and wheelsets. 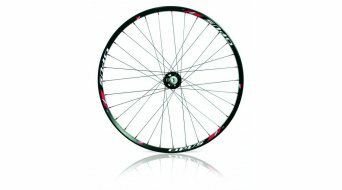 From the super-light carbon fibre wheel to the amazingly colourful downhill race wheel we have it all.